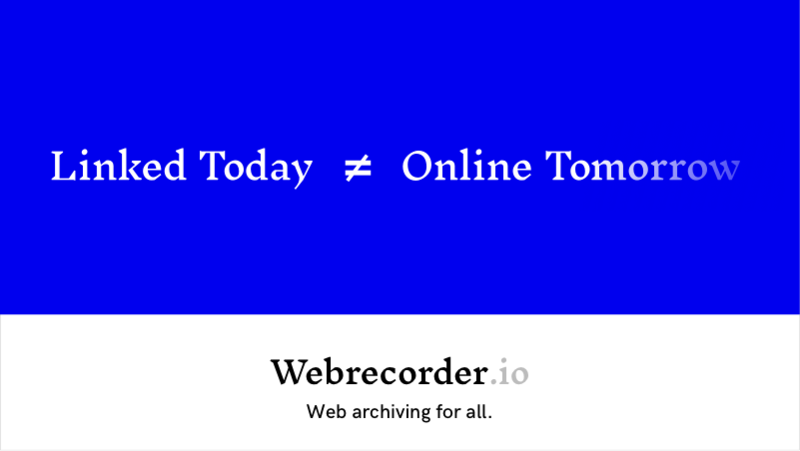 We’re thrilled to announce that the Andrew W. Mellon Foundation Awards Rhizome $1 Million for Further Development of Webrecorder. We’re also starting this dev and product blog to provide updates on upcoming new features and technical development of the project. Stay Tuned!